Wonderful abstract kaleidoscopic snowflake pattern with six diagonal structure. Excellent animated icy background in stunning full HD footage. Adorable visuals for amazing intro. 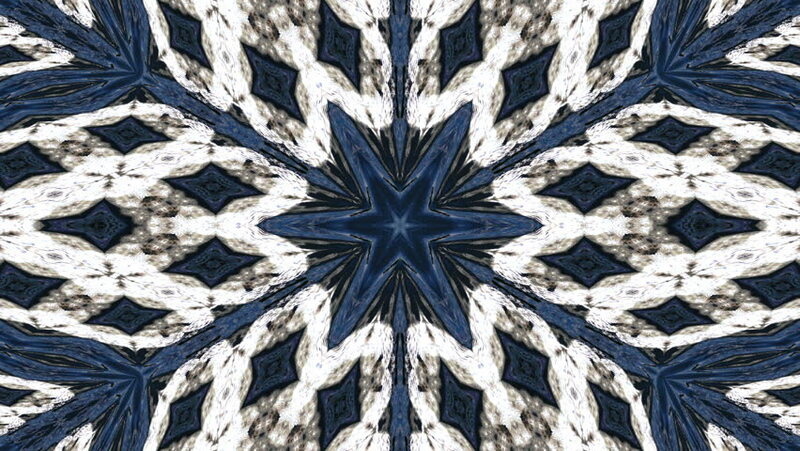 hd00:16Wonderful abstract kaleidoscopic snowflake pattern with six star structure. Excellent animated icy background in stunning full HD footage. Adorable visuals for amazing intro. hd00:20abstract kaleidoscope background. computer graphics. hd00:10Amazing abstract pattern with row structure of blinking light scales. Excellent animated background in stunning full HD clip. Adorable hypnotic visuals for wonderful decorative shimmering intro.